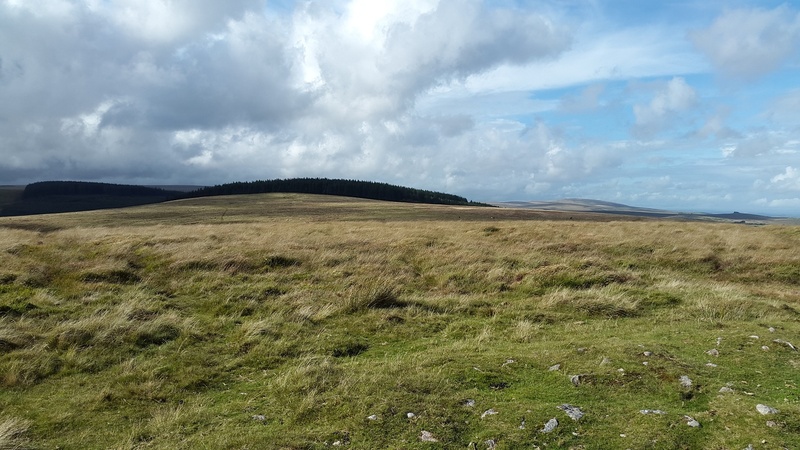 Assycombe Hill sits on the north eastern side of Dartmoor, right on the edge of Fernworthy Forest, to the north of the Warren House Inn. 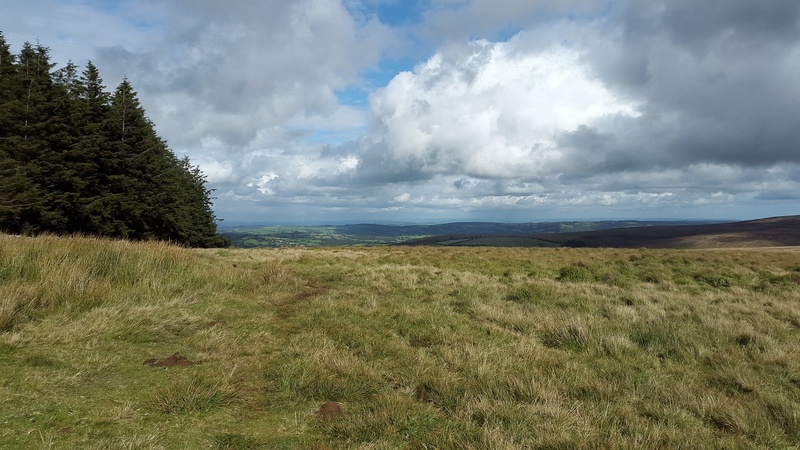 A simple walk from the pub over Water Hill brings you in sight of Assycombe Hill which lies only a 15 minute walk from Water Hill. 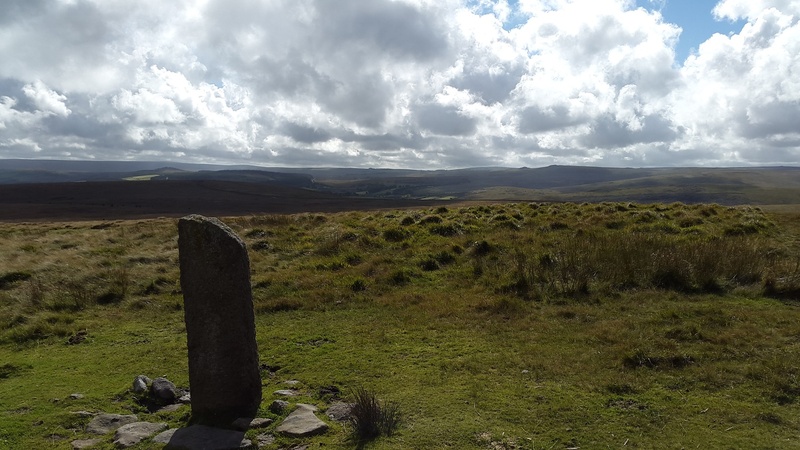 Just within the forest to the north of Assycombe Hill lies the double stone row of the same name. 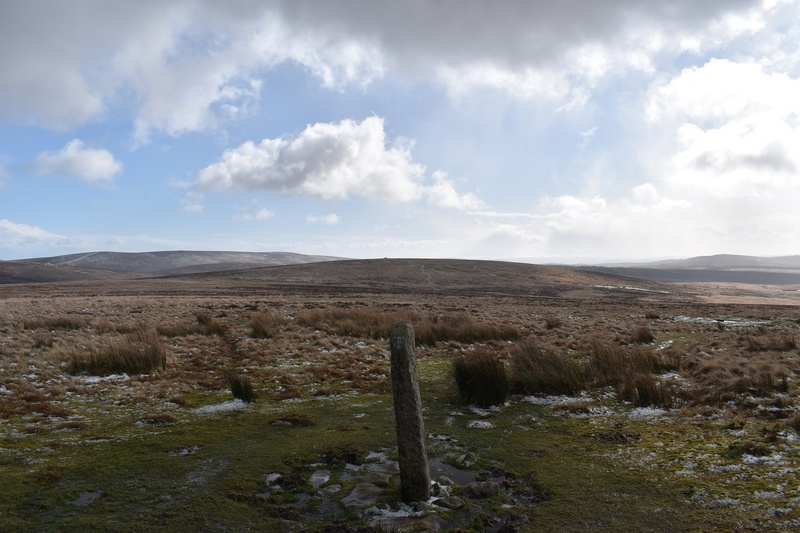 The views to the south are good, particularly to Hameldown Beacon and to the west to Princetown and the mast. To the north is the forest so that blocks out all the views that way!! 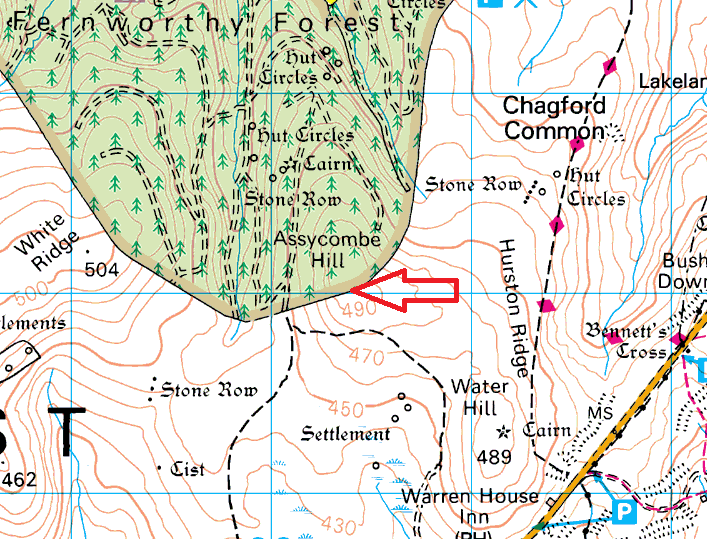 There are no military firing areas around this hill.